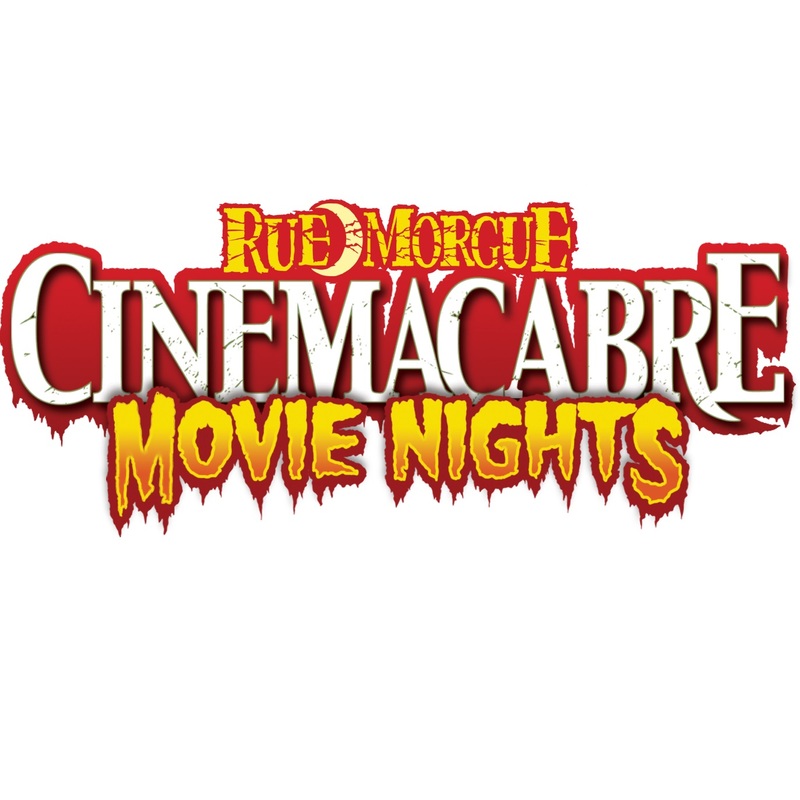 Rue Morgue’s CineMacabre Movie Nights return with a special screening of John Carpenter’s IN THE MOUTH OF MADNESS (Wednesday, November 28, 2018 at 9:30 PM – 11:30 PM @ The Royal Cinema – 608 College Street, Toronto). IN THE MOUTH OF MADNESS is a Moebius-strip of a film, a circular narrative of post modern dismantling tools filtered through a fever dream fantasy/parody of Stephen King (with some HP Lovecraft thrown in for good measure). In this universe his name is Sutter Kane. What in the hands of a lesser filmmaker would be an empty exercise in lit crit, is one of a John Carpenter’s best films. A genuinely terrifying, reality-melting ride through a shape shifting house of horrors, a brain bending horror anthology put in a blender. About the only point of comparison I can think of is CABIN IN THE WOODS, but that movie’s got nothing on this one.